That’s right, another Friday band. I have Glass Animals at #6 and Jagwar Ma at #5, the two band are currently on tour together. I think I might just grab a ticket to their show in Ponoma at the Fox Theatre and be done with it, alleviate a little stress. 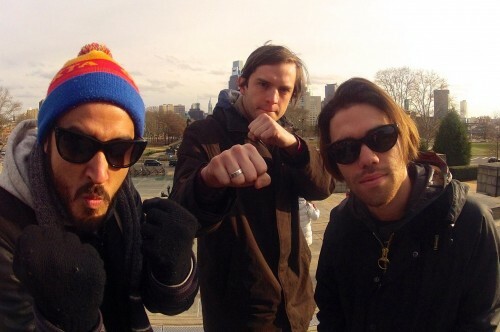 Jagwar Ma is an Australian indie dance band that formed in 2011. The trio’s music is very baggy, or Madchester if you will. If these dudes were making music circa 1989-1992 they would’ve fit in very nicely on many of the mixtapes I was making back then. The Sydney-based act recently released their sophomore album Every Now & Then, its the follow-up to their 2013 kickass debut Howlin. I caught their 2014 Coachella performance and can’t wait to see how much better they’ve gotten since then. My preference would be rail for this groovy good time.